Yellin enlisted two months after Pearl Harbor on his 18th birthday. 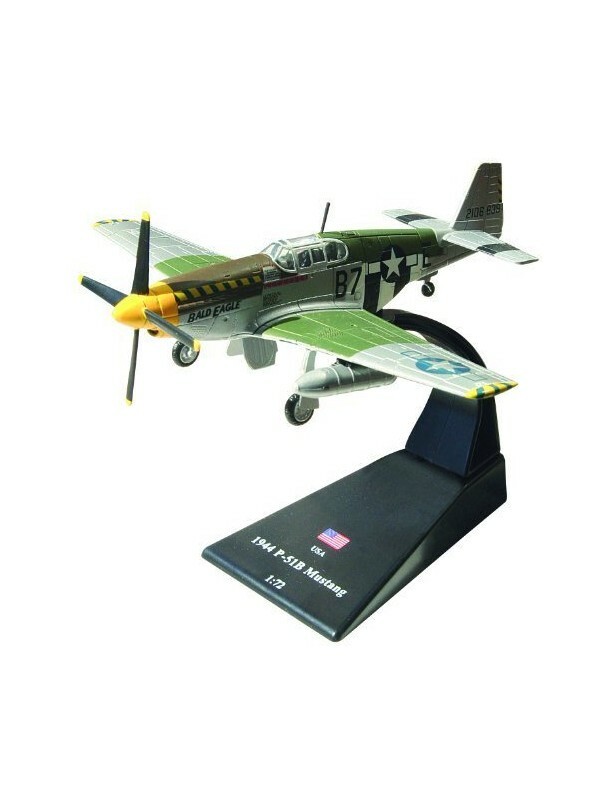 After graduating from Luke Air Field, Arizona, as a fighter pilot in August 1943, he spent the remainder of the war flying P-40, P-47 and P-51 combat missions in the Pacific with the 78th Fighter Squadron. He was part of the first land-based fighter mission over Japan on April 7, 1945, and was the lead on the last mission of the war on Aug. 14, 1945. According to the U.S. Air Force News Release, he was awarded the Distinguished Flying Cross with an oak leaf cluster and the Air Medal with four oak leaf clusters. Although his flying career was short, he witnessed more turmoil than any human being should ever have to witness. Yellin was discharged in December 1945 and suffered from post-traumatic stress disorder (PTSD), before it was recognized as such. After thirty years of suffering, his wife introduced him to the topic of transcendental meditation and it turned out to be the key to a better life. Yellin shared his positive experience with transcendental meditation as a motivational speaker and worked tirelessly in his efforts to help other service members with PTSD. 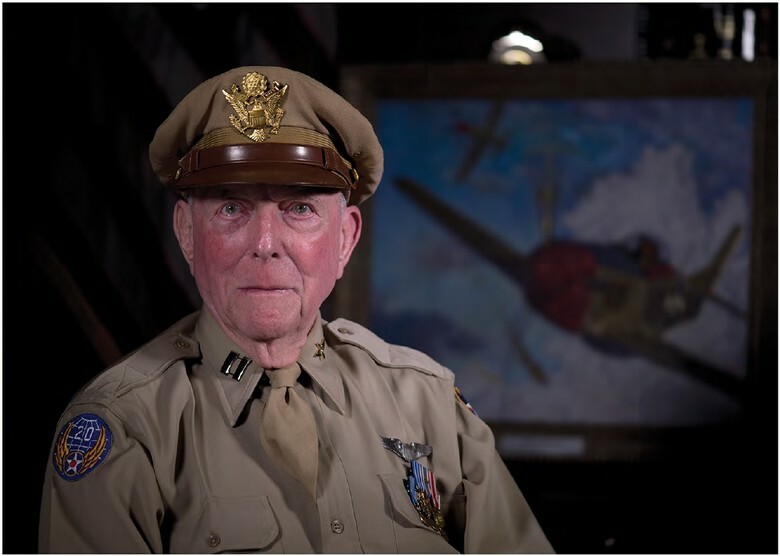 Additionally, he wrote two books on his experiences in the war, and he was profiled in volume 5 of “Veterans in Blue,” showcasing his contribution to the legacy of the Air Force. Yellin passed away on Dec. 21, 2017, at the age of 93. His wife of 65 years, the former Helene Schulman, was interred with him. A flyover of four A-10 aircraft from the 23rd Wing at Moody Air Force Base, Georgia, paid him the final tribute. 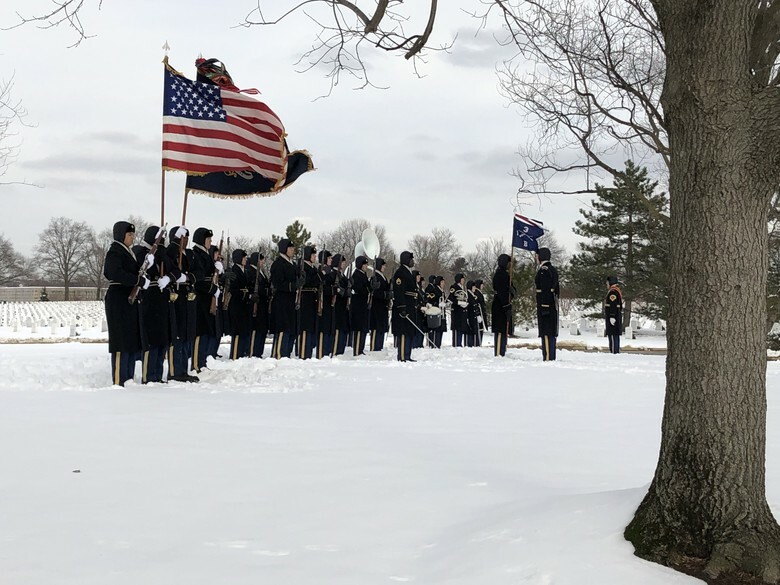 Capt Jerry Yellin, World War II fighter pilot, who flew the last combat mission in August 1945, was laid to rest with full military honors Jan. 15, at Arlington Cemetery, Va.